Nostalgia is often a fuzzy thing, not literally, but more so in the feelings department. It is often what makes you smile as you remember your youth triggered by a particular fragrance, a classic song, or even reliving an old experience—like playing Yahtzee with the musty-smelling leatherette dice cup with your family. For people looking to recapture their younger years as remembered through a card, dice, or board game, the internet has been one of the best purveyors of games past and present. Thrift stores and yard sales are great places to look for used board games, but of course, what you find there is almost completely unpredictable. When you are looking for a specific out-of-print board game or card game, then, you need to think specialized and targeted. 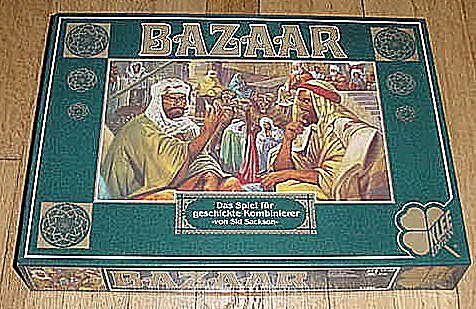 There are three really good sources to go digging online for your past in a Milton Bradley or Parker Brothers box. Learn more about what each online resource has to offer. Around since 2000, BoardGameGeek.com is a large community of people from around the world who are interested in board games. 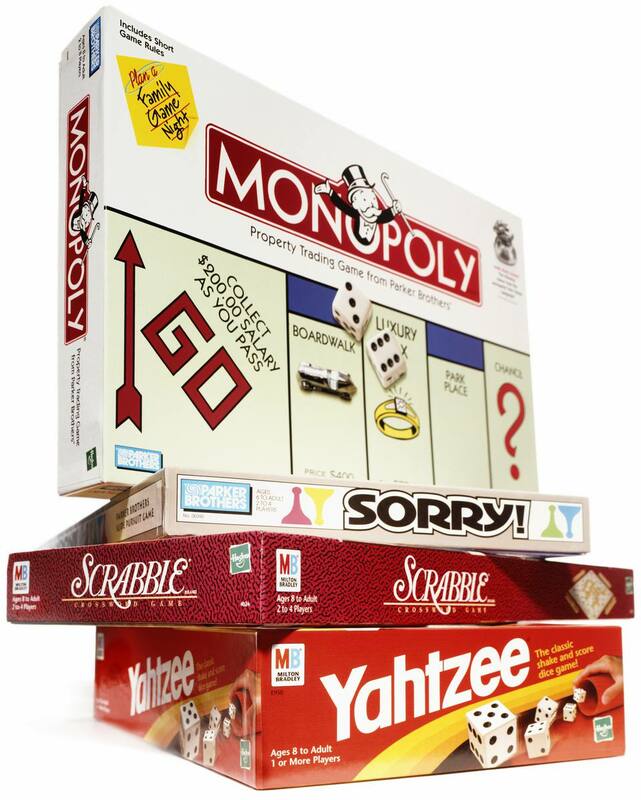 There are more than 100,000 tabletop games, board games, and card games offered. There is a game rating system, and the site publishes a ranked list of their favorites. For example, Gloomhaven was listed as the No. 1 game overall in 2018, a strategy, choose-your-own-adventure type of game. The BGG Marketplace is perhaps the best place to start your search for any used game. You can find vintage games, recent games, some feature photos of the game condition, all list selling condition, and prices are reasonable. Sherlock Holmes - The Game of the Great Detective. Since 1986, Gamers Alliance has maintained a master catalog of what they claim is the world's largest selection of out-of-print games (the catalog is impressive). A small annual membership fee gets you access to the games in their catalog, along with a quarterly newsletter that is packed with game reviews and news. If you are a game enthusiast, then getting a membership to Gamer's Alliance just might be in your cards. If you take a glance at their sample catalog including games from Parker Brothers, 3M, and more, you would see titles dating back to the 1930s, such as the Charlie Chan Detective Mystery Game (1937), Steve Jackson's Illuminati from the 1980s, and the World of Warcraft Adventure Game (2008). Although what's available at any given time is completely dependent on what sellers are offering, eBay can be a great source for used games. If you go to eBay and type in "board game" in the search field you will get more than 100,000 hits back. Granted some of those hits may be for parts of games like cards, boards, or playing pieces, but about 15,000 are complete games. If you want to see what the ballpark price is for any given item, search the recently completed auctions to get a sense of what you might expect to pay. Not only does eBay deal in vintage and used games, but you can also find brand new, unopened, newly released games, too.